Downloads – Norfolk Monitor – Back Issues. 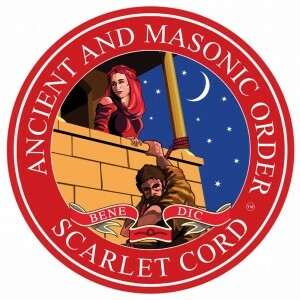 Membership of The Ancient and Masonic Order of the Scarlet Cord is only open to members of the Order of the Secret Monitor who have progressed to the second degree – a Prince of the Order. In Norfolk there are three units, known as Consistories. One on Norwich, one in Dereham and one in Harleston. When this years stats are looked at Membership is likely to be around 25 to 30 in each of the Consistories. The progression in this Order is through 6 Grades. 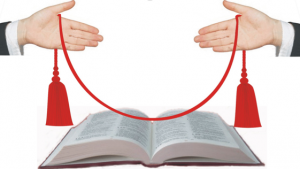 The first three are conferred through separate ceremonies conducted locally in a Consistory. The fourth and fifth are held in London, as is the Sixth. 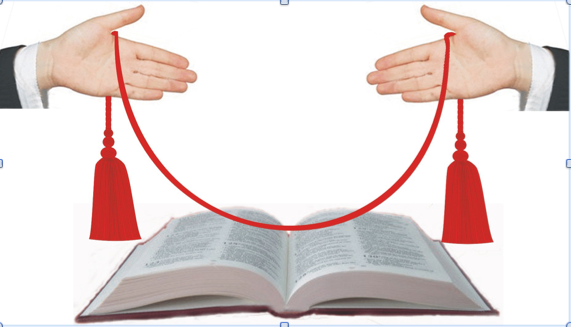 As you might expect, the number of Companions who achieve the higher Grades becomes progressively more limited, in the same way as you would look at Grand Rank in the United Grand Lodge, the higher the rank the fewer those who carry it. 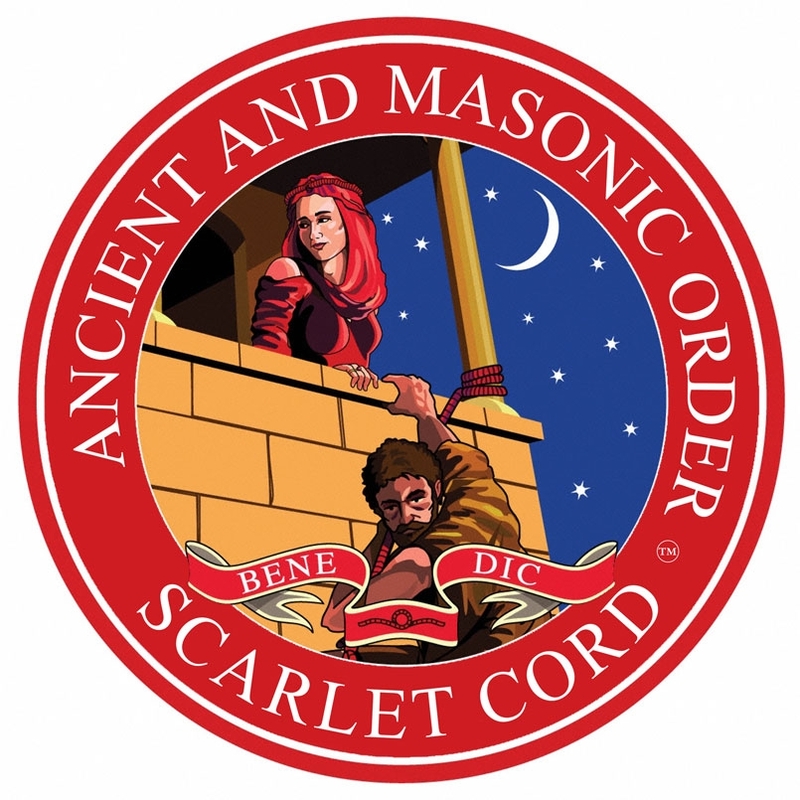 The Jewels of the Scarlet Cord are worn in meetings of the OSM in same way that the Royal Arch Jewel is worn in a Craft Lodge. Members who are Princes of the OSM are encouraged to speak to Individuals wearing these Jewels in order to receive further information and possibly explore the idea of membership of the Scarlet Cord.